If you are a landowner and have old buildings on your property that are in the way or no longer of use we can dismantle and remove all remnants of what once stood. Our crew is carefully trained and adhere to strict safety and land respect rules. If we are able to salvage usable materials from the site, the cost of the demo can be offset substantially. In 2017 we will be performing old building demolitions and farm yard clean ups in the Edmonton Alberta area but feel free to contact us if you have a historic building anywhere in Alberta Saskatchewan or BC. 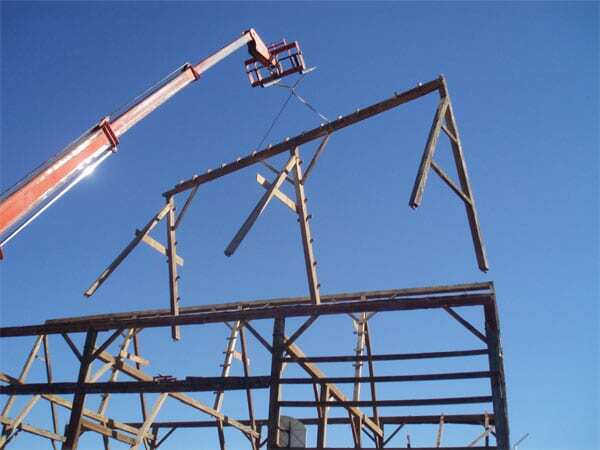 We hate seeing beautiful old buildings go to waste and will try to accommodate if possible. We can also perform large scale demolition of grain elevators and large barns.